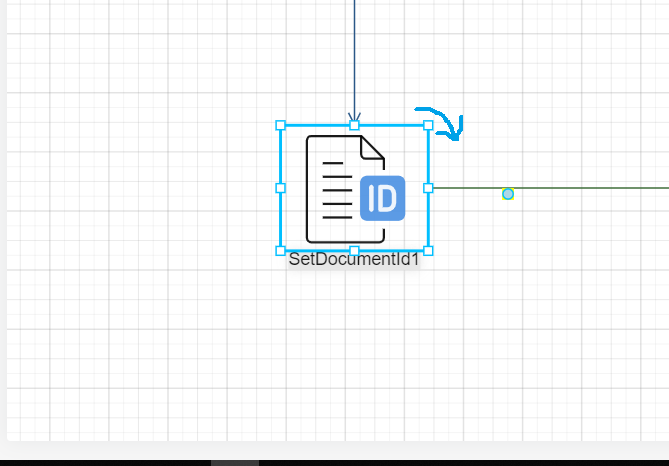 I want to put a gojs arrow object where the arrow is located. But i not changed position for default rotation template. Have you read https://gojs.net/latest/intro/tools.html#RotatingTool ? i want only set rotation adornment position in arrow. i tried some methods but these not resolved.